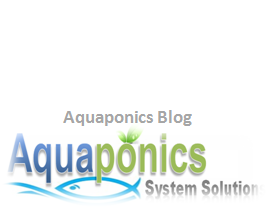 Nitrogen Cycle For Aquaponics - Do you know why this is important? 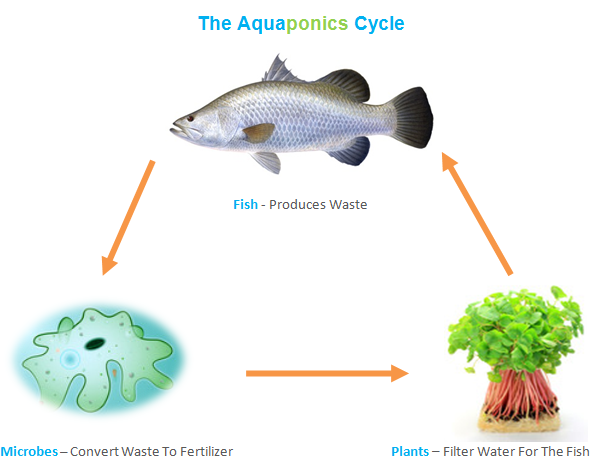 This is also the very process that converts fish wastes into nutrients or natural fertilizers for aquaponics plants, for free. This plays a very important role in aquaponics, for without it the system water would turn toxic and your fish and plants will die. This is the process that makes aquaponics work, well this is the process that makes life work on Earth really. We just can’t live without it. Your aquaponics water does not need to be chemically treated and can be re-used over and over again without having to be replaced. That is why it is so important that you understand what the nitrogen cycle is. This is when your system has built sufficient bacteria to convert all the ammonia produced into nitrate for your plants to consume as natural nutrients. These bacteria exist in the air and will propagate naturally in your fish tank and growbed. So, what is this bacteria? Now, this bacteria is actually a microscopic organism that will multiply naturally when the right environment and steps are followed. 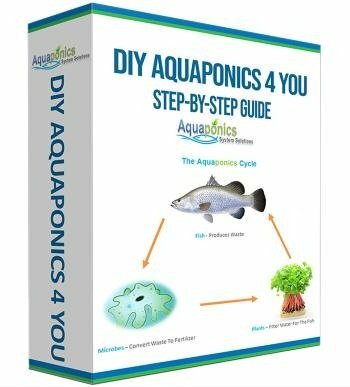 For anyone who is serious about starting aquaponics systems, you need to know how to create and maintain this environment for the bacteria to strive. Don’t let this scare you though, don’t worry, it’s easy to do. This healthy colony of bacteria will go a long way in determining the success of your aquaponics system. Ultimately, a mature system will have enough bacteria to convert all the fish waste produced into nitrate, that is fertilizer for your plants to grow healthily. In a nutshell, this is how the nitrogen cycle works in an aquaponics system. The fish will excrete ammonia through their faeces, urine and gills. Interestingly about 80% of it comes from the gills and 17% from their faeces. Of course this varies from one fish species to another, but generally those are the figures. The ammonia (NH3) produced by the fish will then be converted to Nitrite (NO2) also called the nitrification cycle by Nitrosomonas bacteria. The nitrite will then be converted to Nitrate (NO3) by Nitrobactor bacteria. And Nitrate is the nutrient you need to nourish your plants. The Nitrosomonas bacteria – as a re-cap, this bacteria converts ammonia into nitrite. Nitrite is a less poisonous compound for the fish compared to ammonia but is still of no use for the plants. Nevertheless, high levels of nitrite will cause damage to fish gills and prevent them from taking in oxygen and eventually die if not attended to accordingly. Nitrobacter bacteria – They convert nitrite to nitrate and is next in the line up of bacterium in the cycle. They actually consume this nitrite and convert it to nitrate at the end of the cycle. Nitrate is readily accessible to plants as a good source of nutrient. The good thing is, fish can tolerate a much higher level of nitrate compared to nitrite or ammonia. When you have sufficiently built these bacteria to convert all your system’s ammonia into nitrate, your system is said to have been ‘cycled’. The cycling period takes about 2 weeks to a month normally, however this is greatly affected by your external environments. In colder countries, this tends to be slower and faster on the other hand in warmer geographical locations. That’s why it’s always easier to cycle your system during summer times. So, there you have it. 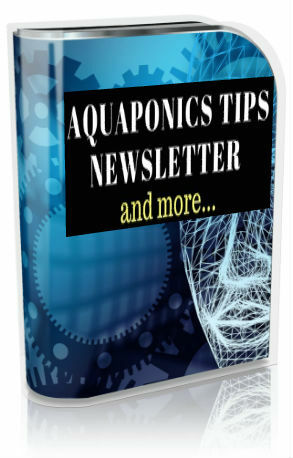 A crash-course on the nitrogen cycle for your aquaponics system. Hope this has helped you better understand how aquaponics systems work.